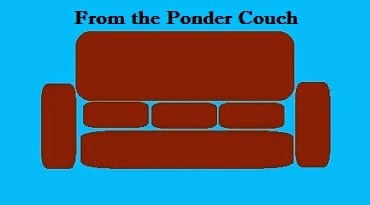 From the Ponder Couch: Max Explains! What's so bad about a 13? I like making these Max videos! I hope you like watching them! Like it, share it, love me.